At Chabad of Uptown we believe in an open-door policy, where everyone is welcome regardless of affiliation, background or financial status. We not require annual membership dues nor building fund payments. Yet, we still have bills to pay. A crucial element of support for Chabad's work comes from hard-working individuals, in our Chai Club, who have committed to a monthly contribution. Your monthly donation adds up and makes a great difference in covering Chabad's operational budget! So today we are thankful for your support and we just want to say: Thanks for giving! To join our monthly Chai Club visit www.chabaduptown.org/donate and check off recurring to make it monthly! 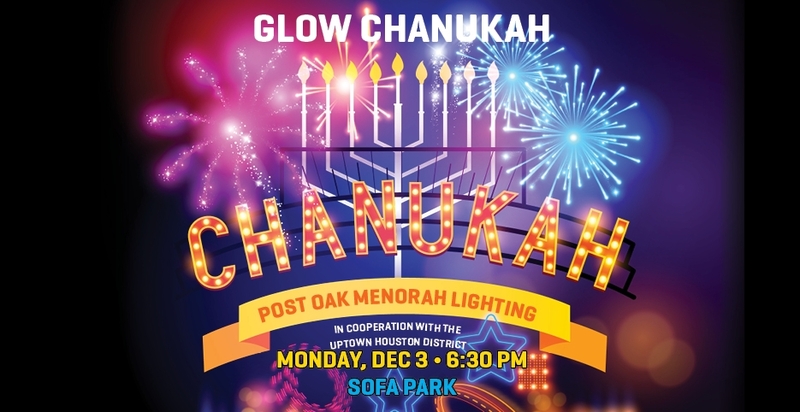 We are also grateful for those that have included Chabad of Uptown in your legacy planning / will. Your love of the Jewish people and community will ensure Jewish continuity for many years to come. 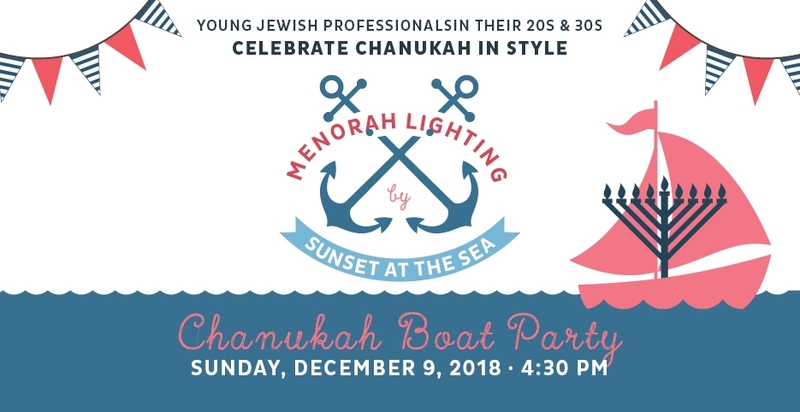 RSVP and / or get your discounted YJP tickets now for our Chanukah events! Mazel tov Naomi (Bier) and Elchonon Reizes on their wedding! This Shabbos, we will be hosting Sheva brachos for Naomi (Bier) and Elchonon Reizes for Friday night dinner on Nov. 23 and Shabbos day kiddush lunch on Nov. 24. Please let us when you can join, to share in the Simcha!